Vybz Kartel posted a rare photo of his dad on Father’s Day. 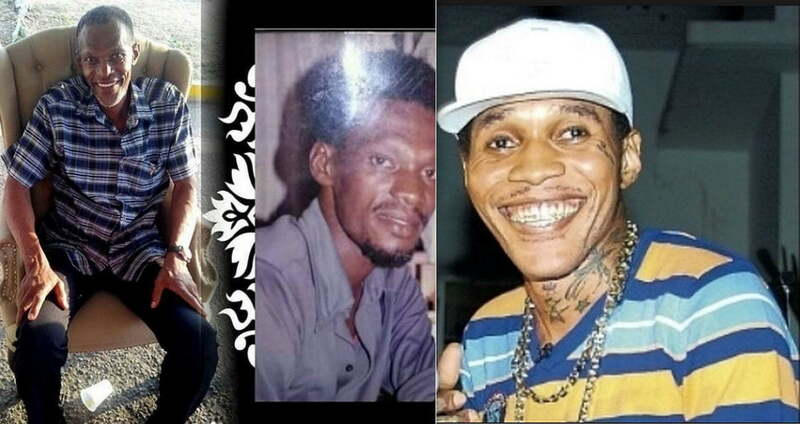 While celebrities are celebrating fatherhood as well as their own fathers, incarcerated dancehall star Vybz Kartel gave us a rare glance of his father. “Happy Father’s Day all day everyday me don of dons Mr. Palmer,” Kartel wrote. 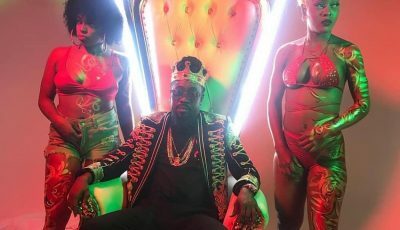 “And happy Father’s Day to all the Gaza Fada, Jamaican dad.” The “Fever” deejay has been busy on social media these days leaving some fans to question his access to cell phones and internet access in prison. After all, he is even watching the World Cup behind bars. Adidja Palmer, Vybz Kartel government name, is currently in prison for murder. Nevertheless, he should be feeling good at the moment since his appeal trial is coming up in a few weeks and from the look of it, he has a good case to present before the courts. His appeal trial kicks off on July 9th. Vybz Kartel also wishes himself happy Father’s Day on the Gram.